The ICD 10's Are Coming! Learn the Golden Rules of the NEW CODES from an Expert -- and Breathe Easy! It’s easy to join the huge number of doctors already signed on for nationally recognized expert Dr Mona Fahoum’s Hello! 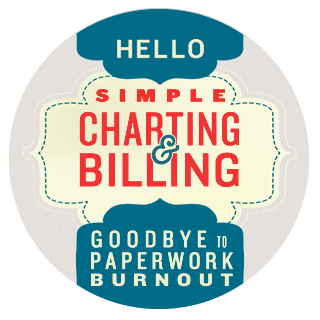 Simple Charting and Billing -- now completely updated to account for the imminent changes in ICD 10. We will be making the new ICD Codes accessible and easy to follow! Monday May 12, 2014 and May 19, 2014 5:30 PM - 8:00 PM PDT with extensive Q and A sessions. It’s the first step in preparing yourself -- and your practice - for the sweeping changes coming with ICD 10. Dr Mona Fahoum breaks down each and every change that’s essential to your practice. Quite frankly, Dr Mona is a genius at untying knotty rules and regs and making sense of coding that can complicated -- to say the least. Why struggle by yourself to make sense of the new codes? Join Dr Mona and get the inside scoop -- quickly, simply, expertly from the most renowned coding expert in the field. Get your practice on the fast track for ICD 10. There’s just no reason to let yourself be buried by the massive changes that are headed your way. Hello! Simple Charting and Billing, now thoroughly updated for ICD 10, provides everything you need to make this the most seamless transition you’ve ever experienced. Joining Dr Mona means you’re more than ready to handle the paperwork to guarantee your patients insurance is processed quickly and efficiently. Yes! 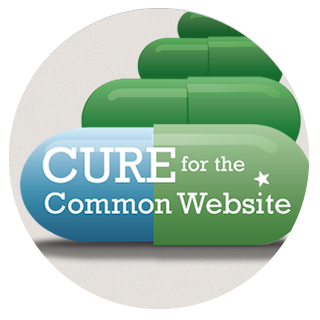 You can eliminate hassles that are inconvenient to your patients and burdensome for you and your staff. CLICK HERE and sign up now and breathe easy; be comfortably prepared. You will have access to this comprehensive program for a full year.